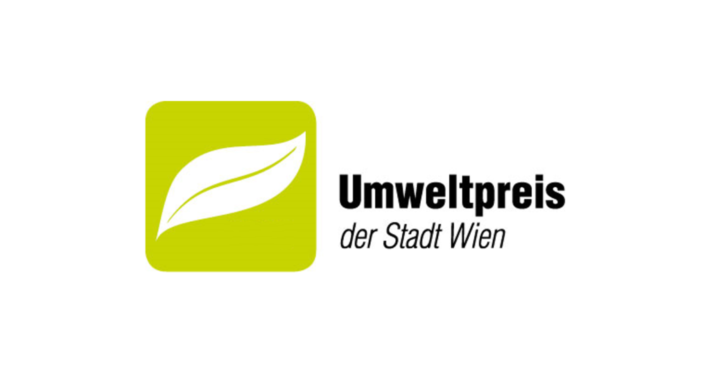 Lite-Soil nominated for the Viennese Environment Award 2019! 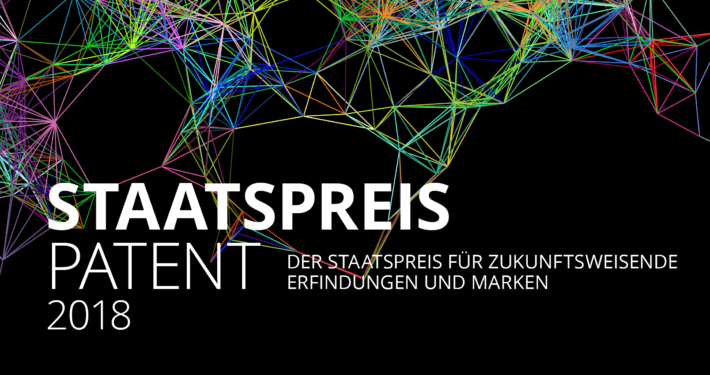 https://lite-soil.com/wp-content/uploads/2019/03/Umweltpreis-2018-1024x723.png 723 1024 geppertm https://lite-soil.com/wp-content/uploads/2015/10/logo.png geppertm2019-03-21 13:05:482019-03-21 13:08:04Lite-Soil nominated for the Viennese Environment Award 2019! That was the Myplant 2019! 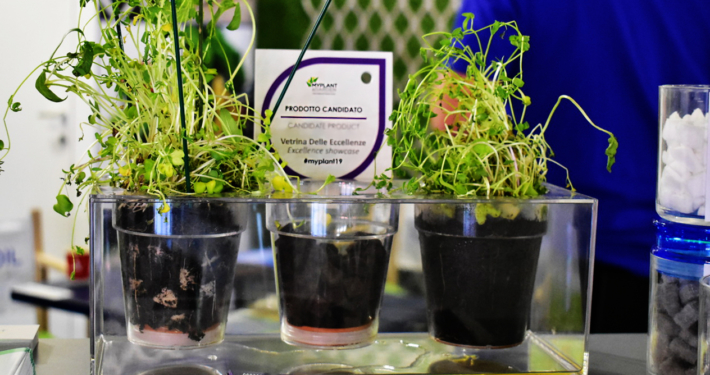 https://lite-soil.com/wp-content/uploads/2019/02/API_0638.jpg 853 1264 geppertm https://lite-soil.com/wp-content/uploads/2015/10/logo.png geppertm2019-02-25 16:27:542019-02-26 08:48:56That was the Myplant 2019! 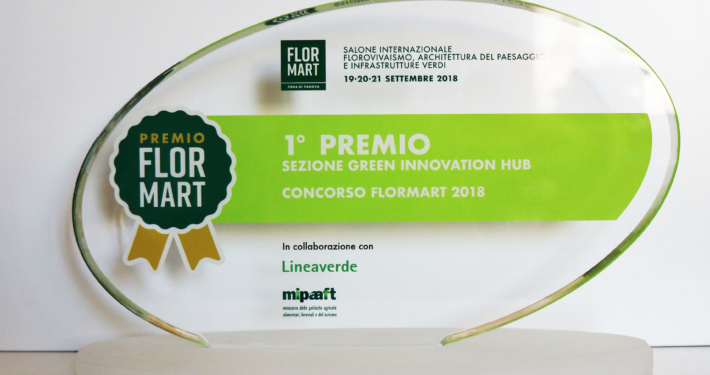 1st prize in Italy at Flormart! 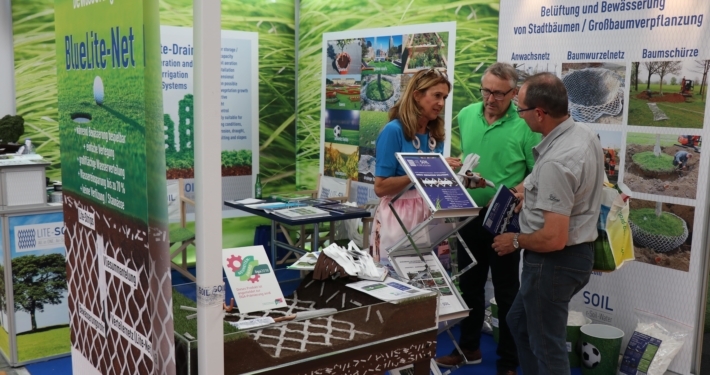 https://lite-soil.com/wp-content/uploads/2018/09/IMG_0007.jpg 2923 3677 Dorothea Sulzbacher https://lite-soil.com/wp-content/uploads/2015/10/logo.png Dorothea Sulzbacher2018-09-23 18:14:372018-09-27 12:01:591st prize in Italy at Flormart! Lite-Soil nominated to the Austrian National Patent Award! https://lite-soil.com/wp-content/uploads/2018/09/OBS_20180913_OBS0013.jpg 1217 2480 Dorothea Sulzbacher https://lite-soil.com/wp-content/uploads/2015/10/logo.png Dorothea Sulzbacher2018-09-13 10:26:572018-11-14 12:24:58Lite-Soil nominated to the Austrian National Patent Award! https://lite-soil.com/wp-content/uploads/2018/07/GaLaBau_2018_Logo_300dpi_RGB.jpg 937 1772 Dorothea Sulzbacher https://lite-soil.com/wp-content/uploads/2015/10/logo.png Dorothea Sulzbacher2018-07-31 12:30:592018-09-27 12:23:45That was Galabau 2018! Thanks for visiting us at ÖGA 2018! https://lite-soil.com/wp-content/uploads/2018/07/IMG_0020-min.jpg 4000 6000 Dorothea Sulzbacher https://lite-soil.com/wp-content/uploads/2015/10/logo.png Dorothea Sulzbacher2018-07-09 08:43:382018-07-09 09:04:12Thanks for visiting us at ÖGA 2018! 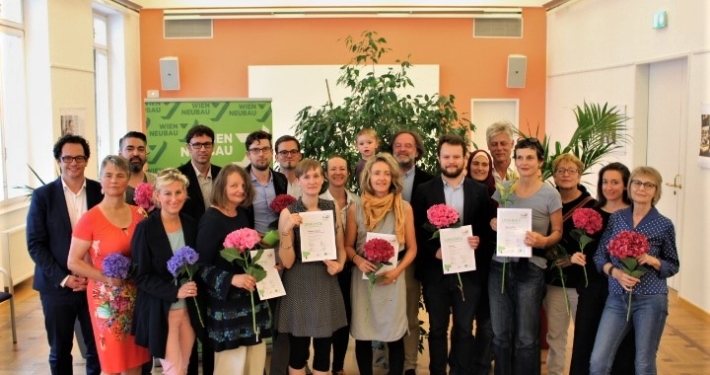 Lite-Soil wins distinction at the Neubau Climate Protection Awards 2018! https://lite-soil.com/wp-content/uploads/2018/06/alle-GewinnerInnen-und-Jury.jpg 480 720 Dorothea Sulzbacher https://lite-soil.com/wp-content/uploads/2015/10/logo.png Dorothea Sulzbacher2018-06-28 11:24:242018-06-28 11:33:42Lite-Soil wins distinction at the Neubau Climate Protection Awards 2018! Come visit us at the ÖGA in Switzerland! https://lite-soil.com/wp-content/uploads/2018/06/logo_claim_2018_links.jpg 890 2630 Dorothea Sulzbacher https://lite-soil.com/wp-content/uploads/2015/10/logo.png Dorothea Sulzbacher2018-06-06 09:25:432018-06-06 13:51:52Come visit us at the ÖGA in Switzerland! 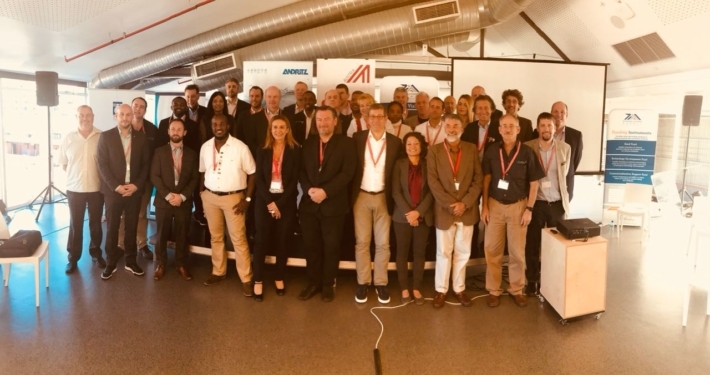 Finalists of the Agri Water Innovation Challenge in Cape Town! https://lite-soil.com/wp-content/uploads/2018/05/TZAX5220.jpg 748 1280 Dorothea Sulzbacher https://lite-soil.com/wp-content/uploads/2015/10/logo.png Dorothea Sulzbacher2018-05-11 12:18:232018-05-11 12:18:23Finalists of the Agri Water Innovation Challenge in Cape Town!